My name is Dedri and I would like to welcome you to Lookatwhatimade. Before we talk about me, let’s talk about you quickly. 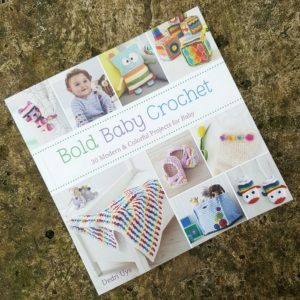 You are probably on this page because you are as passionate about crochet as I am (or as passionate about baking as I used to be). Whether your joy is yarn or cakes, I would love for you to walk away from this site having accomplished something; or to feel like a little child, running up to their mom or dad, squealing “Look at what I made!” I do not think there is anything better for the soul than a sense of accomplishment, no matter how small the “victory”, that’s why almost everything on this site is presented as a step-by-step guide (with a few of my own “Look at what I made!” moments thrown in for good measure). What started out as an ‘anything-I-can-make-or-bake-or-fake’ blog 10 years ago has turned into a full-on crochet fest. Things have changed drastically! The most notable change is probably the fact that I have acquired two side-kicks to help me run this site; their names are Jenny, who helps me crochet and listens to my venting (you can read all about her HERE), and Jane, who helps me formulate my posts when I know what I want to say but not HOW I want to say it. I will be telling you more about her soon. Nowadays, the website focusses mainly on crochet tutorials and designs – which are, in the main, free for your enjoyment. The main reason I offer my designs, tips and advice to you is that I am passionate about (and obsessed with) crochet. I believe it is not only a craft, but a life-saving panacea. It is my therapy and has kept me medication-free for almost 10 years (with one or two hiccups), and I firmly believe that it can help others too. 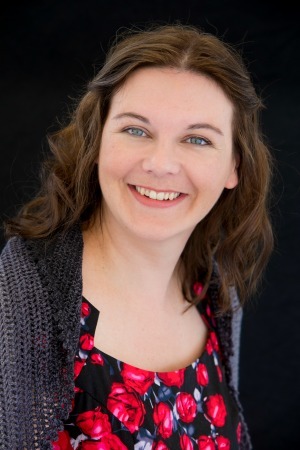 Kathryn Vercillo has written a wonderful book, ‘Crochet Saved my Life’ (available to buy on Amazon HERE), which contains a number of testimonials from people who have found crochet to be so much more than just a hobby. You can read more about this book HERE. My 2015 CAL (crochet-along), Sophie’s Universe, is a case in point. I wanted people to feel amazing about their ability to create something so complex so easily, regardless of their skill level. I have had such wonderful, inspiring feedback about the project, and have been encouraging people to share their experiences using #alongcamesophie and #sophiesuniversecal2015. It is well worth taking a look at the pictures and testimonials; I am so proud of everyone who participated in this project. 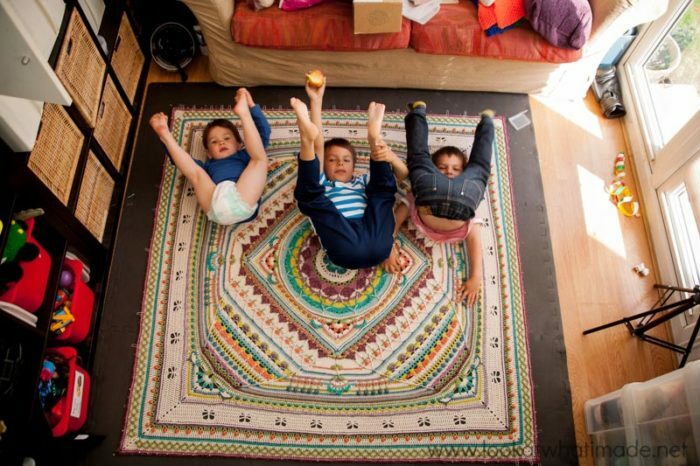 I am the proud mother of three gorgeous, whacky boys: Pieter, Jaco, and Xander. I am married to Christiaan, who is as handsome as he is funny – yes, really! This funny, handsome man has allowed me to teach him to crochet (you can read all about that HERE) and often helps me finish parts of projects when I am working to a deadline (he can only do US dc, mind you). I work as a radiotherapist 3 days a week at Charing Cross hospital. On Wednesdays and Thursdays, I get to stay home with the boys. I am now 33 37 years old, and often find myself wondering where the time has gone! I spend every possible moment surrounded by, and immersed in, crochet patterns and colourful yarn. 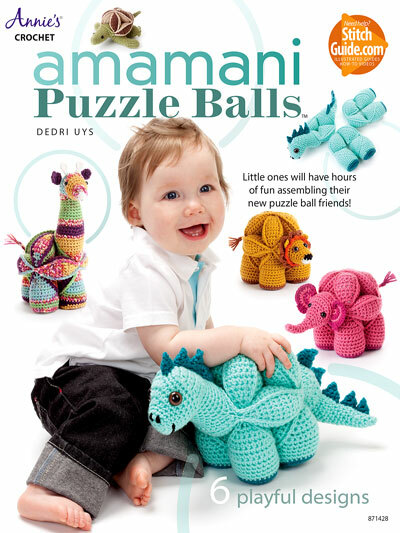 I wrote my first crochet book in 2014: Amamani Puzzle Animals. You can buy the book on Amazon.com and Amazon.co.uk. You can also read more about the Puzzle Animals HERE. This book was recreated as a sewing version by Abby Glassenberg in 2015: Sew & Play Puzzle Ball Animals. You can buy it on Amazon.com and Amazon.co.uk. 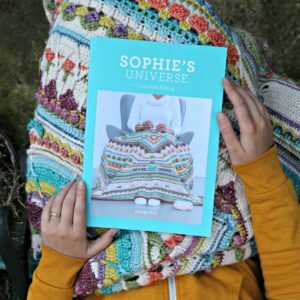 I have also published a book for my most popular pattern, Sophie’s Universe (which is still available for free online as an 18-part crochet-along HERE). 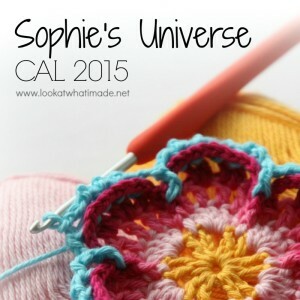 You can read more about the Sophie’s Universe book HERE (including where you can buy a copy). 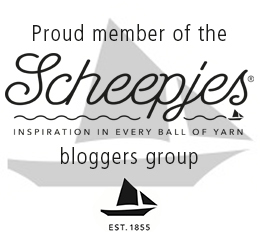 I am also an Official Scheepjeswol Blogger, which you can read more about HERE. If you would like a non-invasive way to stay up to date with my site, consider subscribing to my Weekly Newsletter. Depending on where you choose to follow me, my interaction will differ slightly. My most “intimate” shares are probably on Instagram. My most frequent shares are on Facebook. Happy Hooking and God bless! 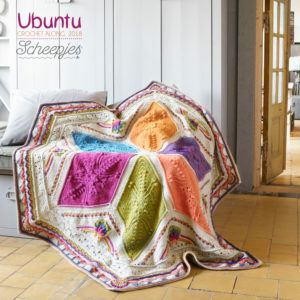 I was wondering, I want to make the large Ubuntu and was wondering, if I use a size 5 crochet hook then what weight is the yarn you recommend? is is thicker than the small Ubuntu recommendations? The large Ubuntu uses chunky Stone Washed XL yarn and is a lot larger than the small which uses Cotton 8 yarn. A 5mm hook is used for the large blanket, and I would say anything like Aran/Worstead weight and above is suitable. The stone washed xl yarn is lovely and makes a big weighty blanket. I have been making the puzzle ball as a very successful gifts for my grandkids and kids of nieces and nephews. Just finished one today, using wool scraps. Wanted to thank you for the pattern! Hi :) You are most welcome. J’aime tellement l’esprit bienveillant de votre démarche, je suis aussi convaincue de l’importance des travaux d’aiguilles qui dans ce monde pressé nous recentre vers l’essentiel, nous apprend la patience et la valeur de ce que nous faisons, j’aime aussi penser que chaque point ou maille peut être rempli d’amour. I would like to think so too. You are right. It is soothing and so good for the spirit. Hi Dedri. 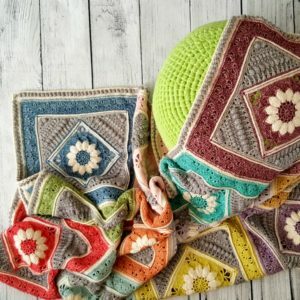 I have seen Sophie’s Universe all over the internet but I only just found your site here a few hours ago when I followed a link about your amamani puzzle balls. You are very talented and also very generous to share so many of your delightful patterns with the world. Thank you for being so inspiring to others. When I was 8 I learned to crochet while on a family holiday. The lighthouse keeper’s wife taught me! I remember making a few things while I was young. I still have a striped cat purse that I made way back then, although it’s a bit faded now. Anyway I took up crochet again last year after 30+ years of being distracted by life and raising a family. Along with other things, I started making your flower puzzle ball but put it aside as it was too fiddly for me then. 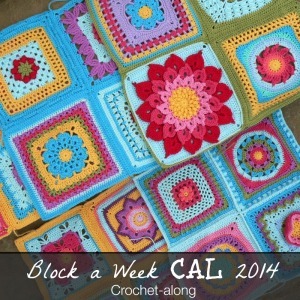 Now that I have more crochet knowledge and experience I feel more confident in tackling trickier projects. 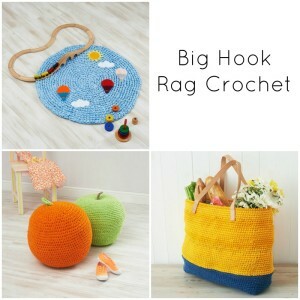 I am so glad that we live in this day and age where current technology makes it so much easier to connect with other crocheters and to share patterns and tutorials worldwide. The only problem for me is I keep finding new projects to make for gifts and for my market stall. So I now have an ever increasing to do list, a lot more unfinished wips and a growing yarn collection too ! 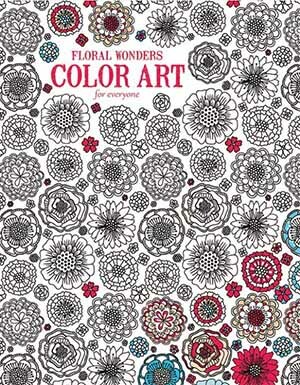 I will definitely make time to finish the flower puzzle ball before Xmas this year! I also want to make your kiwi puzzle ball as I live in New Zealand and the kiwi is our native bird. 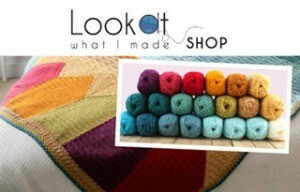 I would love to know what your inspiration was for making the kiwi pattern? Have you visited NZ, or was it made for a special request? All of your patterns are wonderful, and seem easy to follow now that I understand more. Who knows, I may even try my hand at Sophie one of these days. Looking forward to seeing more amazing designs from you in the future. Thank you so much. P.S. I think I need more hours in the day to finish all my projects, lol.